The first radio broadcast of the Japanese attack on Pearl Harbor at 8:05 a.m. on Dec. 7, 1941, came from the Ford Island Control Tower. At the same time of the announcement, the tower was being bombed and the lower level windows were shattering. The tower was actually under construction when the attack occurred. The control area was not at the top of the tower yet. It was in the building at the base of the tower. On December 7th, the Ford Island Control Tower consisted of “a garage, operations/administrative offices, barracks, aerological tower, water tank, and aircraft control tower”. The tower was completed 5 months after the attack. 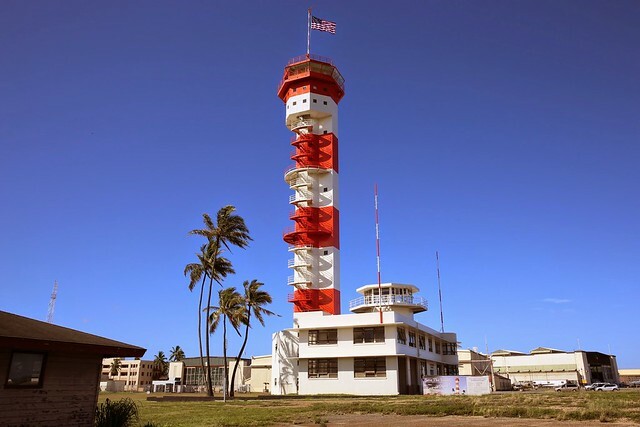 People who have never been to Pearl Harbor may be familiar with the Ford Island Control Tower from movies like Tora, Tora, Tora and Pearl Harbor. The Ford Island Control Tower is also called the Ford Island Radio Tower. It is known officially as Building S84. In 2011, the Pacific Aviation Museum began restoration of the Ford Island Control Tower. It was a $7.5 Million restoration of this important monument. $3.8 million of the project was funded by Department of Defense appropriations for the stabilization and restoration of an historic landmark. If you have military ID you can drive onto Ford Island to the Pacific Aviation and see the tower. 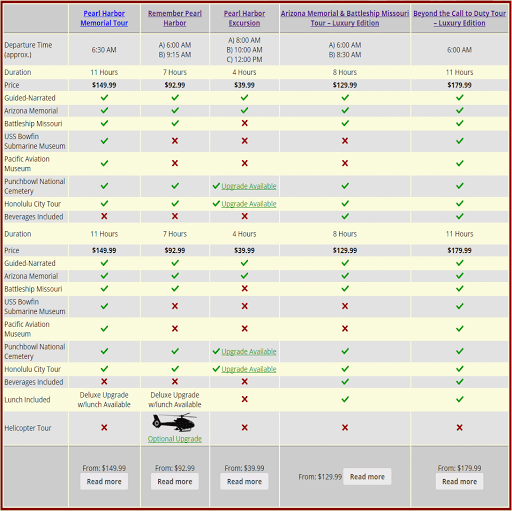 For those without military ID, the best way to see the Ford Island Control Tower is on a Pearl Harbor Tour that includes the Pacific Aviation Museum. As of this writing, you cannot go inside of the tower. However, with its recent paint job, you will have excellent photos from outside. Some tour guides have told me that the tower was a submariner tower. They claimed that it was used to practice evacuating sinking submarines. This was a mistake and is absolutely not true. 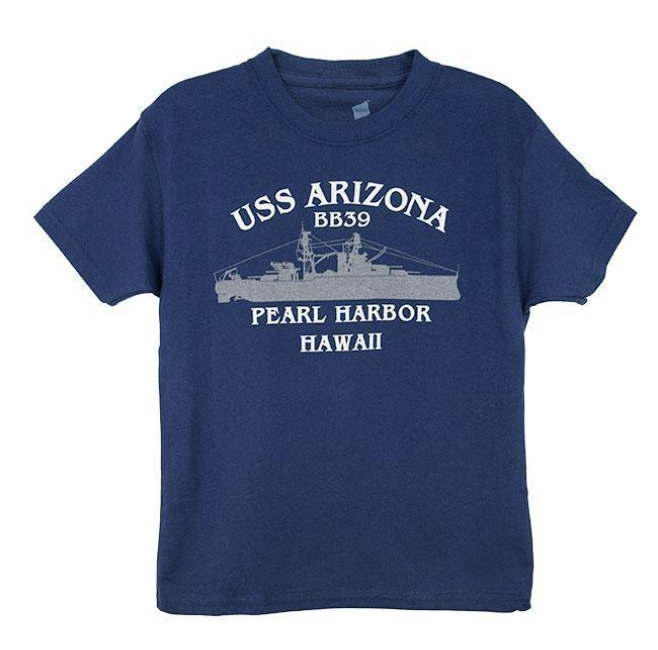 It was not an entirely unreasonable claim because there was a dive tower at Pearl Harbor but this was not it. Submarine dive towers were used in training submariners to quickly exit a submarine.